HOTBLOCK®: the new shrink fit chucks are high precision toolholders which ensure more precision having less coupling thanks to its special tight on the shank tool by thermal clamping. First, the collet tip is heated with the special shrink fit unit (see our article K.START.2), causing it to expand. 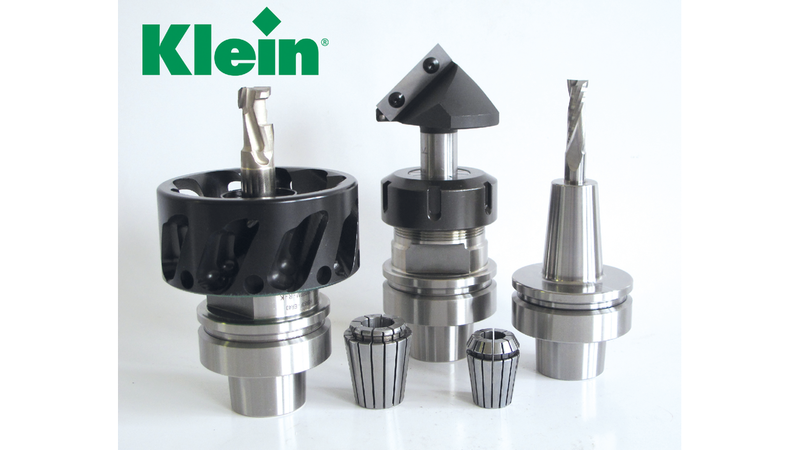 The cutter shank is then inserted, and the collet is cooled to ambient temperature with the cooling machine (see our article K.FG500). This permits the operator to reach highest level of precision and stability, faster feed rate for high performance and longer tool life.